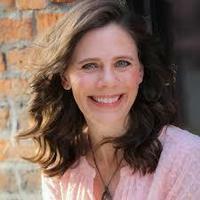 "WE ARE A LEAD! SCHOOL!" 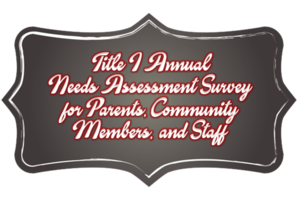 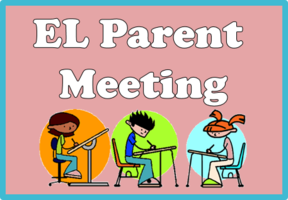 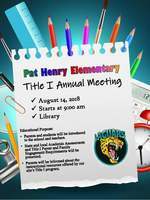 Please join us for Pat Henry Elementary's Title I Annual Meeting on August 14, 2018 at 9:00 a.m. We will meet in the Library for a brief meeting.